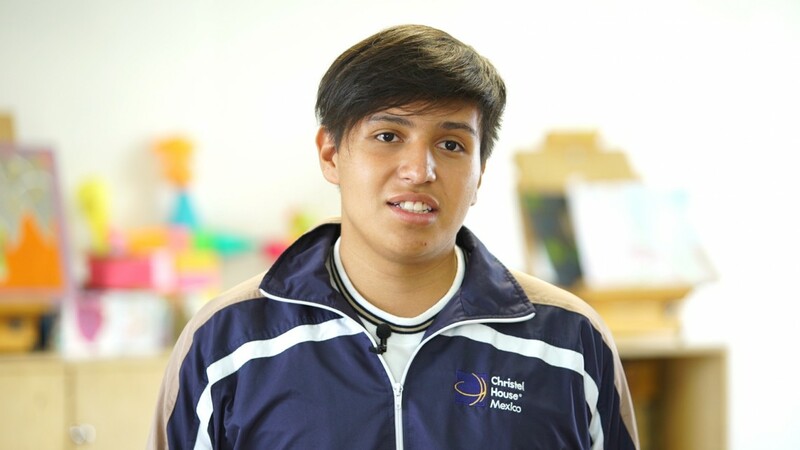 Ivan is a Christel House Mexico graduate and a dentist. He is also a teacher at Christel House. Angel is an artist with dreams to go into music. CHMX is honored for making a difference. 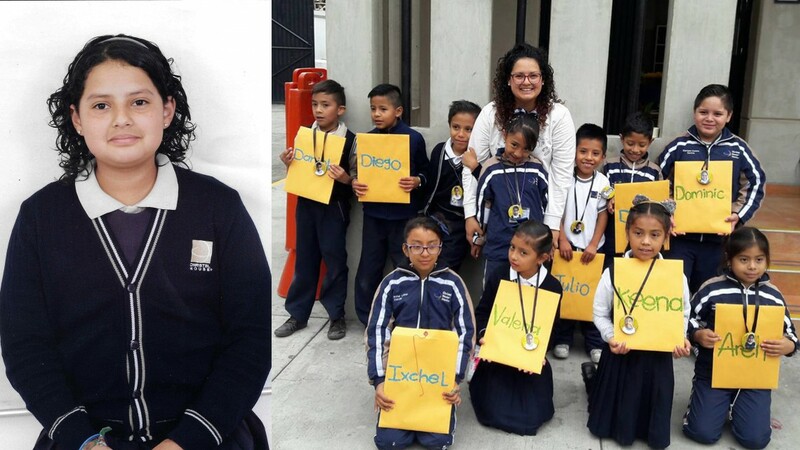 Meet Flor on her first day at Christel House Mexico. 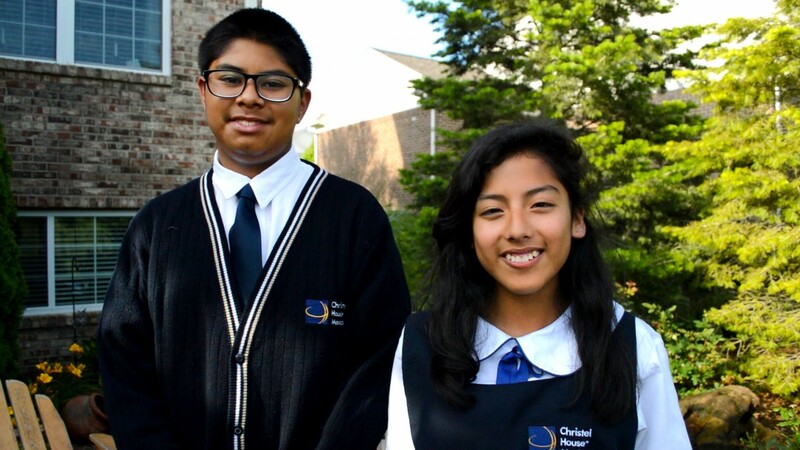 CHMX students excel in language and math! Students from all the Christel House learning centers have a message for you. They share their dreams for the future. She was a student. Now she's back teaching the children of Christel House Mexico. Yes, I would like to receive e-mail from Christel House. We achieve this through a robust K-12 education and a strong character development program are complemented with regular health care, nutritious meals, guidance counseling, career planning, family assistance and College & Careers support.